Due to growth within the business, an opportunity has arisen to join the Ian Mosey team based at Blackdale Mill, near Hovingham. Ian Mosey is a prestigious family owned business whose activities include the finishing of pigs across Yorkshire and further afield. 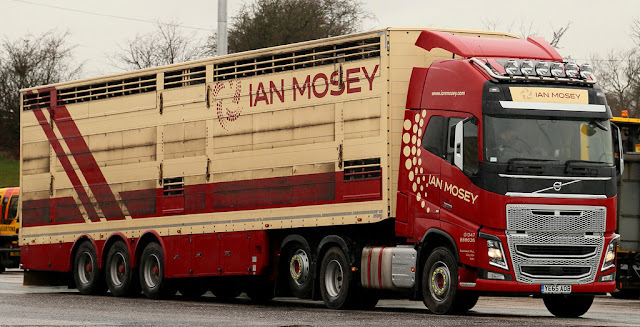 The role involves hauling pigs between Ian Mosey farms, and from farms to abattoirs in the North. You will be responsible for loading and unloading the pigs on to the vehicle and for cleaning the vehicle (including the trailer). Knowledge of handling and driving livestock (specifically pigs) is preferable but training will be provided. Some nights out will be required but applicants must live within a commutable distance of Blackdale Mill.